Microsoft has launched a new model of its Surface laptop that comes with a more pocket-friendly price-tag of $799. Unlike its stablemates that ship with more powerful Core ‘i’ processors, the new device comes with a Core m3 chip, although, it offers the same amount of RAM and storage as the $999 Surface model that was the cheapest device in the lineup thus far. 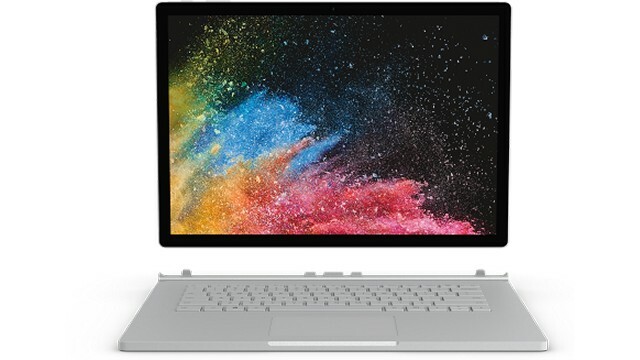 The company is also launching a new model of the Surface Book 2 that comes at a $1,199 price-tag. From what we can tell, the only difference with the $1,499 model is storage: the new base model ships with a 128GB SSD instead of the 256GB SSD found on the pricier variant. It’s still powered by a Core i5 chip and it still ships with 8GB of RAM, so you shouldn’t see a dip in performance. 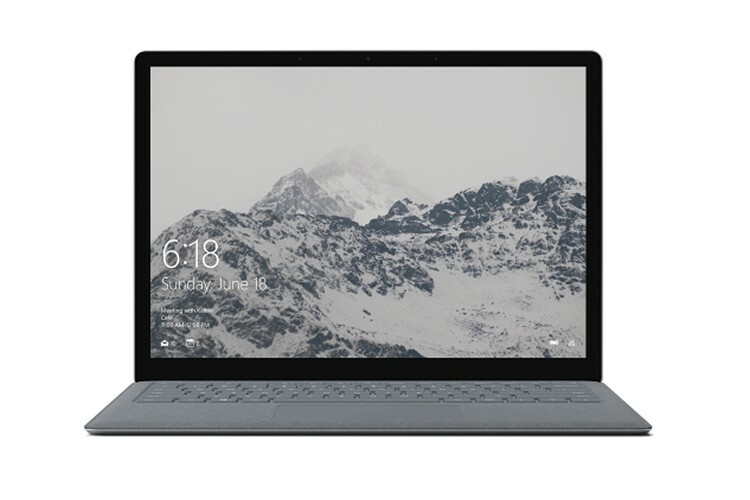 A for the new Surface laptop, it’s priced at the same level as the base Surface Pro model, and it also ships with the same internals for the most part. However, unlike the $799 Surface Pro, it comes with a bundled keyboard and touchpad, which might make it an attractive option for many. One thing to note here, however, is that the new device ships with Windows 10 S that can only run programs downloaded from the Microsoft Store. If that’s way too restrictive for you, you can always upgrade to Windows 10 Pro that should give you more freedom, but you’ll need to shell out an additional $49 for the privilege. Also, as far as we can tell, the new variant is only available in ‘Platinum’, although other models in the lineup are also offered in Burgundy, Graphite Gold, and Cobalt Blue. 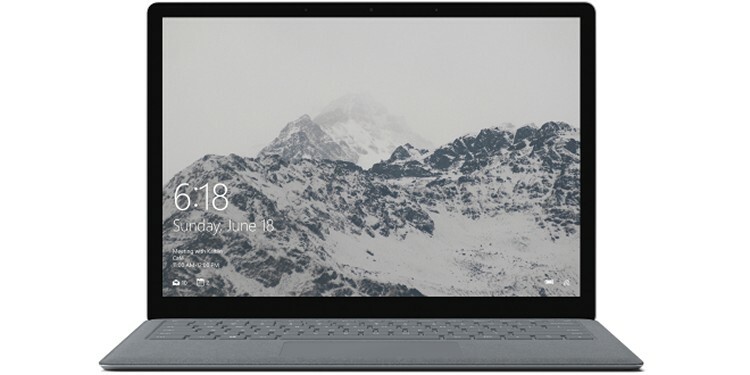 Either way, while the newest addition to the Surface lineup is not a powerhouse by any manner or means, it still seems to be a pretty decent device that should be good enough for everyday usage. Microsoft may be hoping to get a foothold in the hardware sector with its Surface lineup, but it will need a lot more than attractively-priced devices to break the stranglehold that its own manufacturing partners have on the industry. While Apple’s resurgence over the past decade hasn’t helped Microsoft, what can hurt it even more are reports about alleged manufacturing defects in its Surface devices that are rendering some of them pretty much unusable.